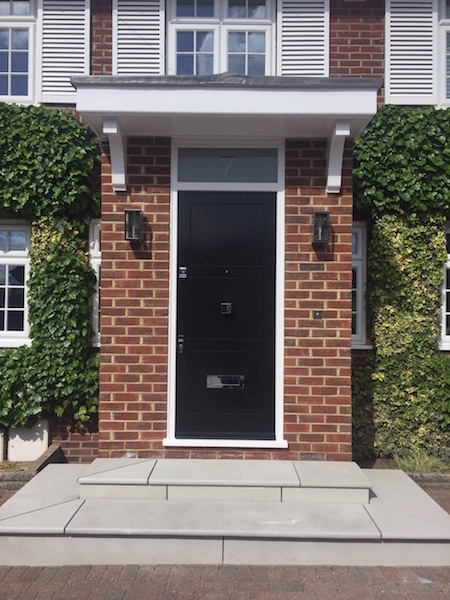 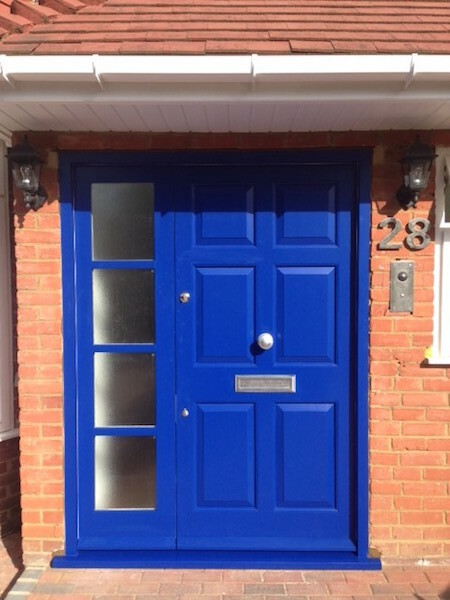 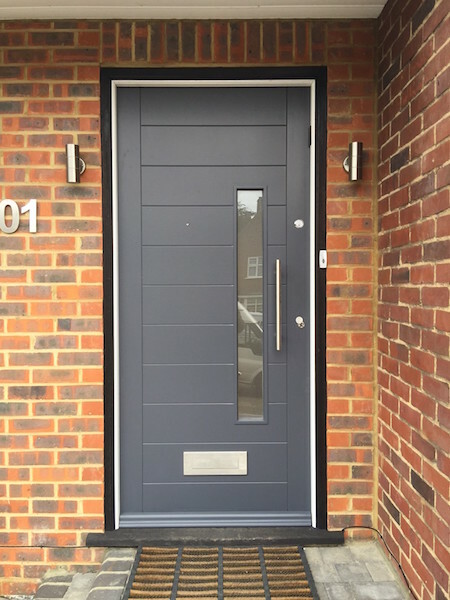 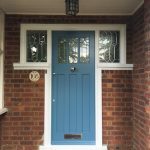 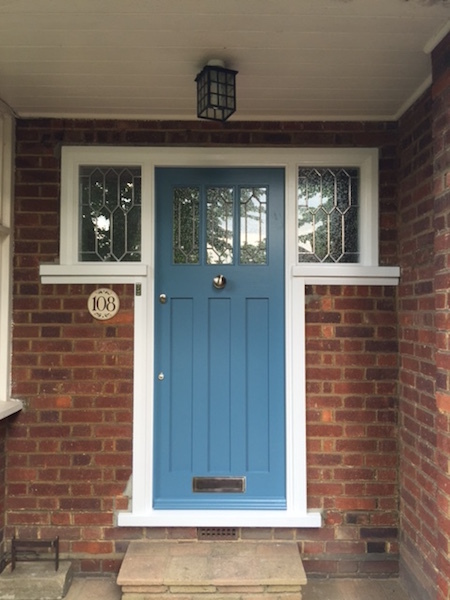 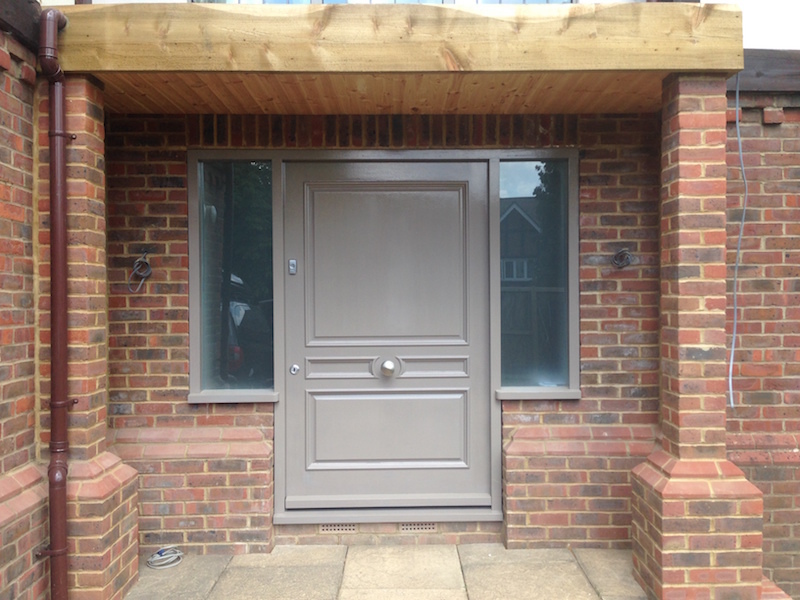 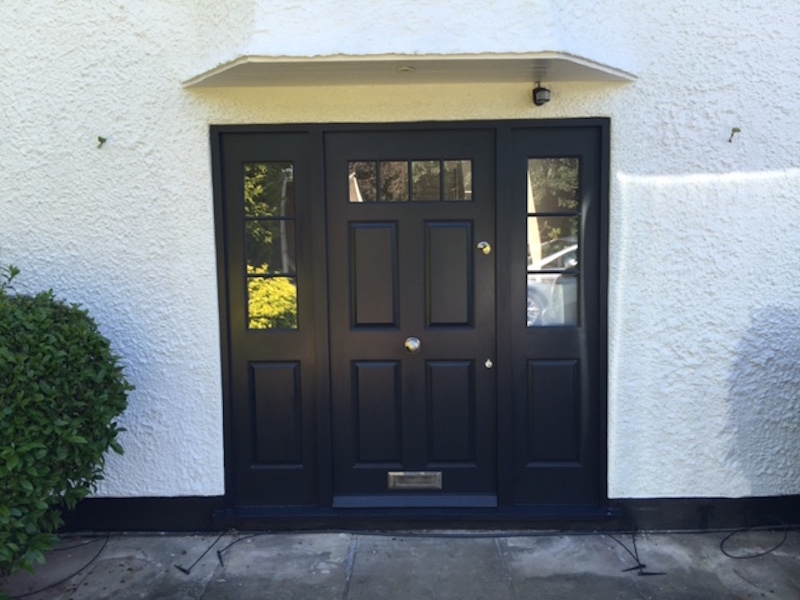 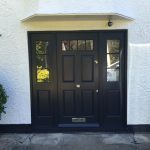 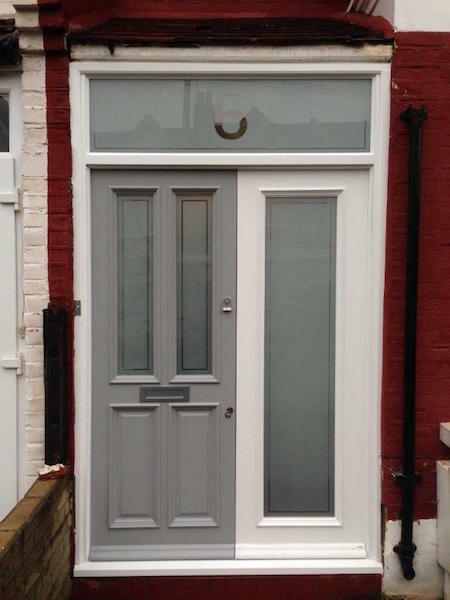 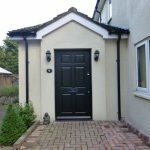 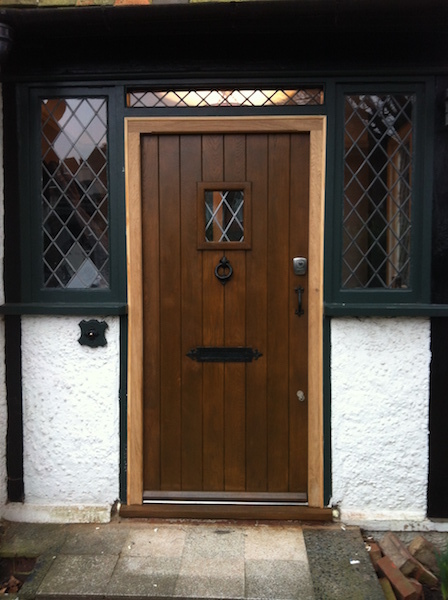 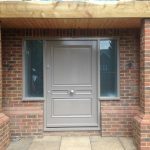 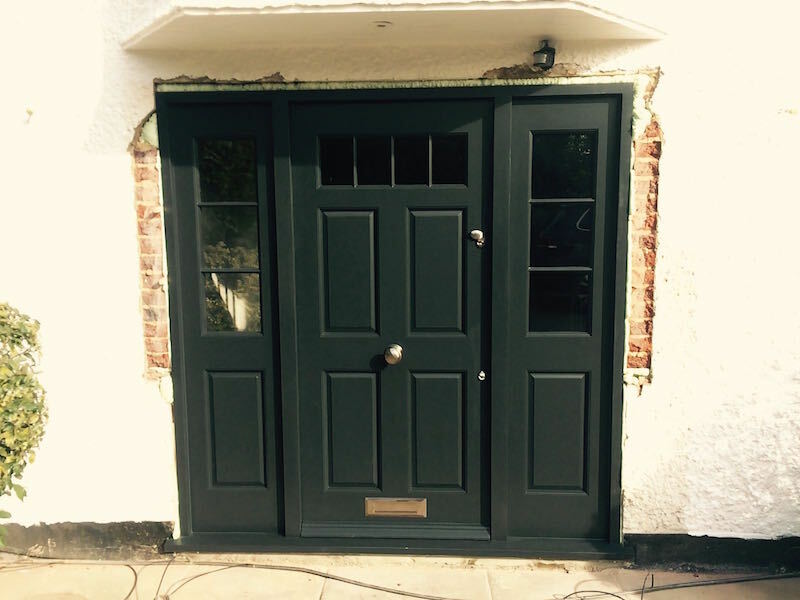 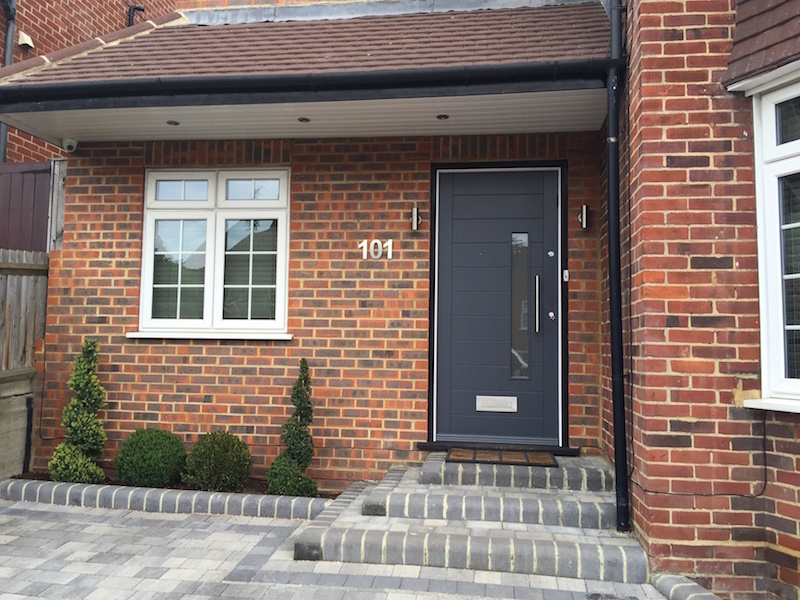 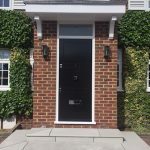 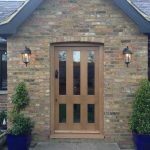 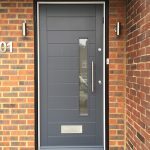 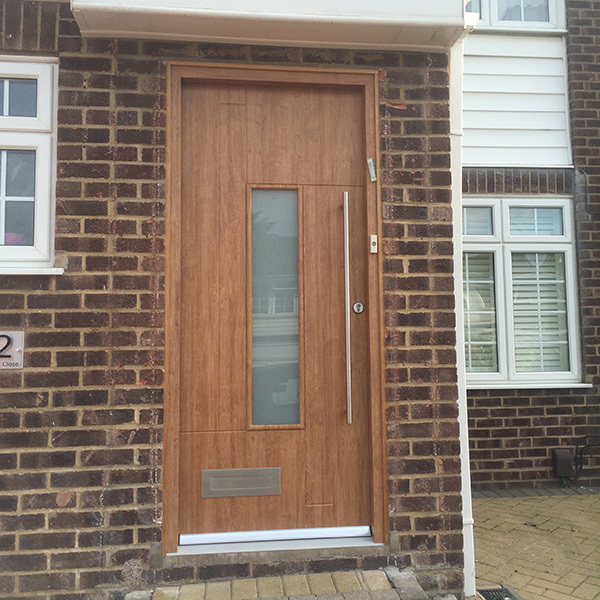 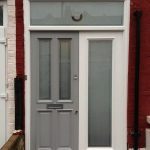 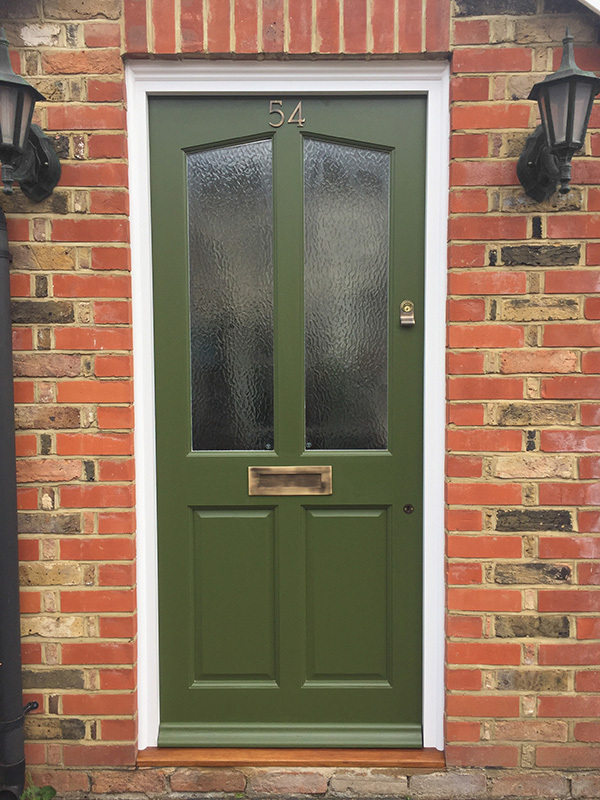 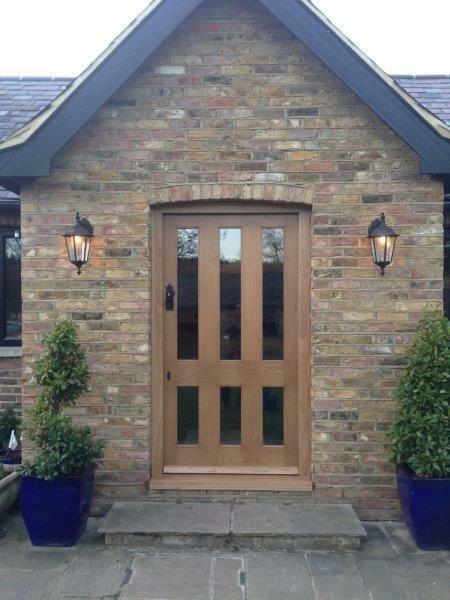 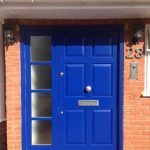 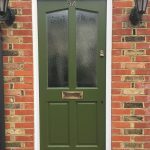 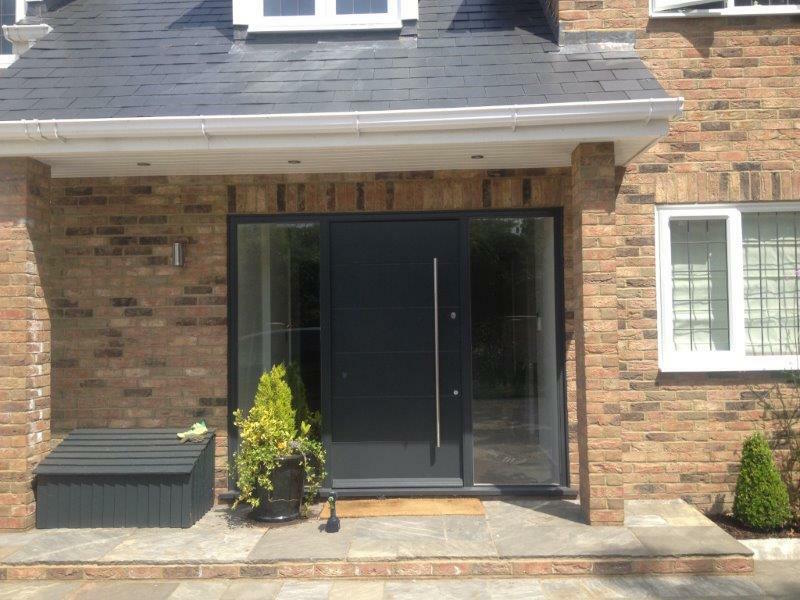 Next Door has years of experience in crafting bespoke doors of odd shapes and unusual sizes from the highest quality materials, which can match your existing doors and windows if required. 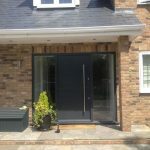 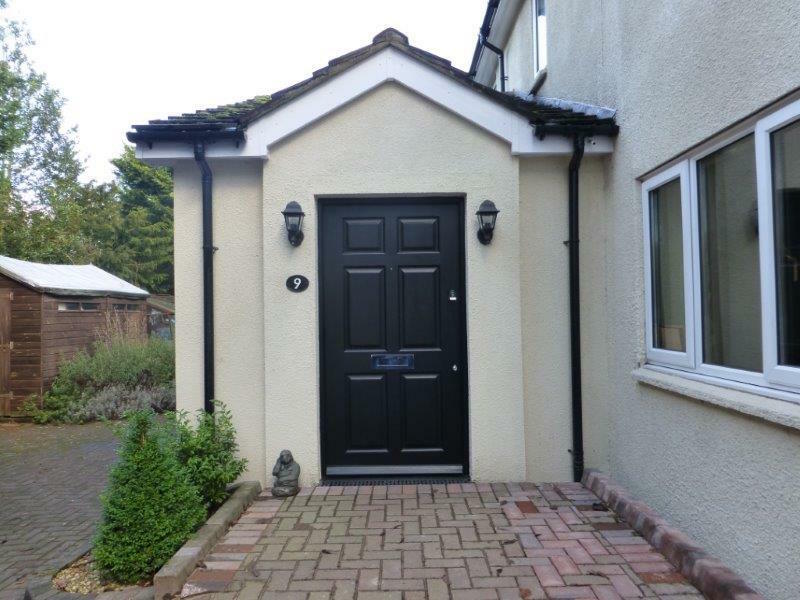 We can create any kind of door for any purpose in your home or garden, including internal, external, folding, sliding, garage and fire doors – the only limit is your imagination. 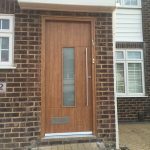 Why not ask our expert staff how we can enhance your door or design with specialist veneers and inlays, guaranteed to improve the aesthetics of your made-to-measure doors. 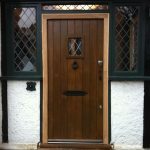 Fire check doors are a very important part of a safety conscious home. 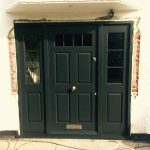 Reducing the spread of smoke or fire throughout the house, these doors can literally save lives, as well as limit damage to your property. 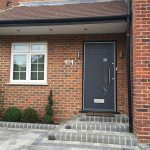 At Next Door, we don’t think that prioritising safety should affect your demand for beautiful design. 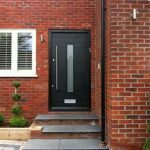 That’s why our bespoke fire check door service offers you the chance to stay safe in style. 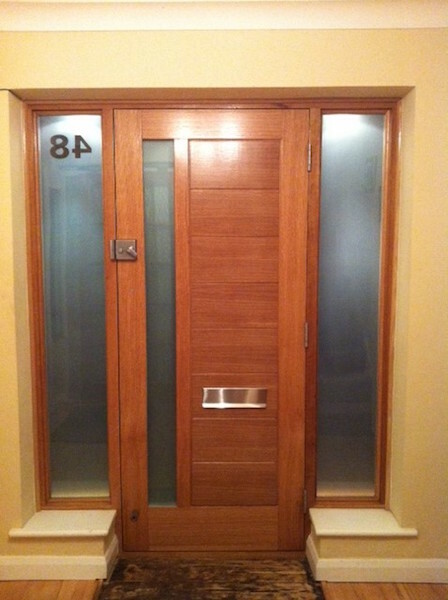 Customise the space in your home with our bespoke room divider design service. 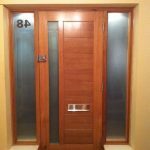 Whether you want more entertaining options, or your family is expecting a new arrival, optimise your living space with custom room dividers from Next Door. 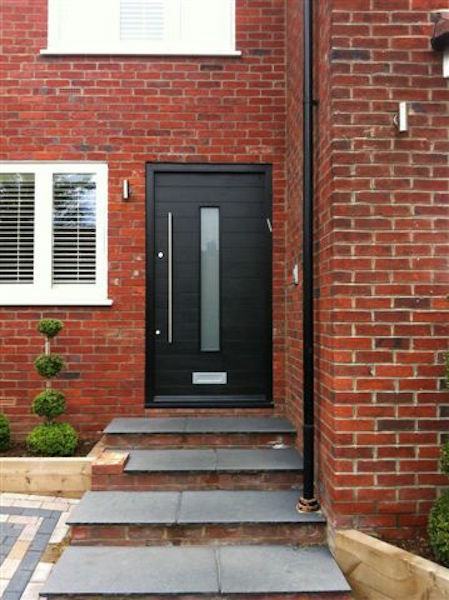 Make a great first – and lasting – impression with our great custom door service, designed with your style in mind. 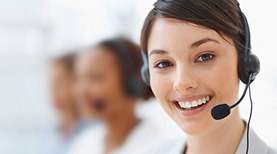 Send your request via form on our website. 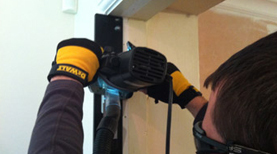 Find out more about our fitting service.